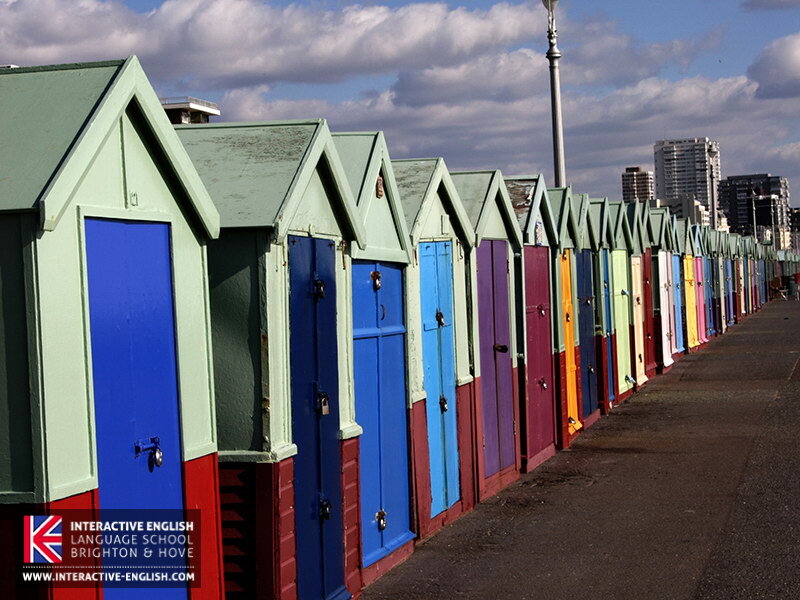 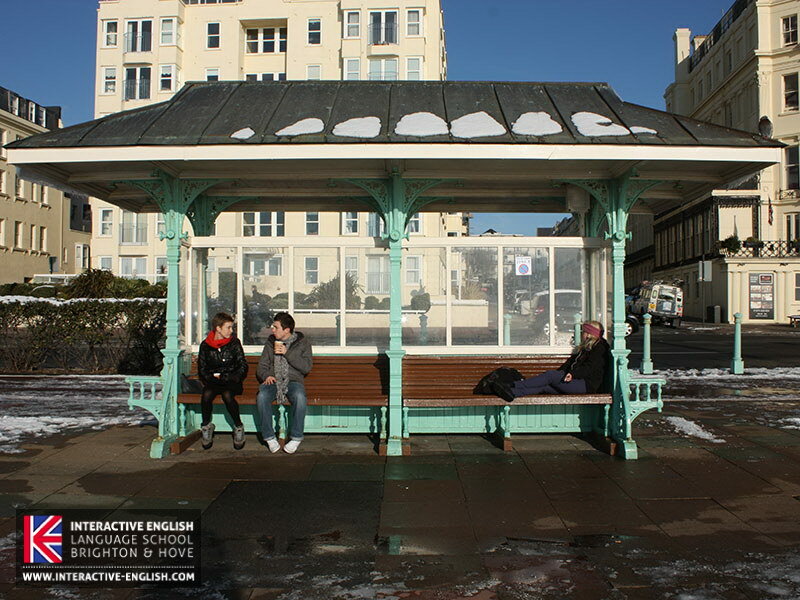 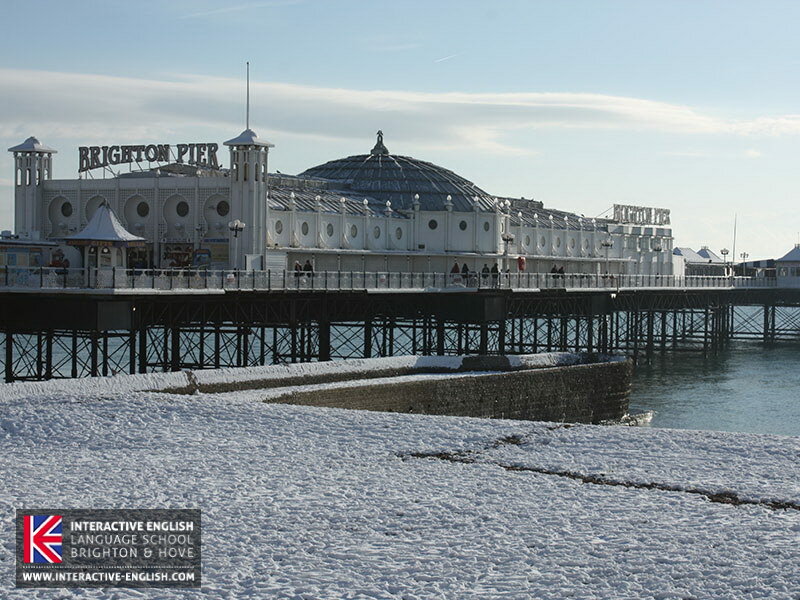 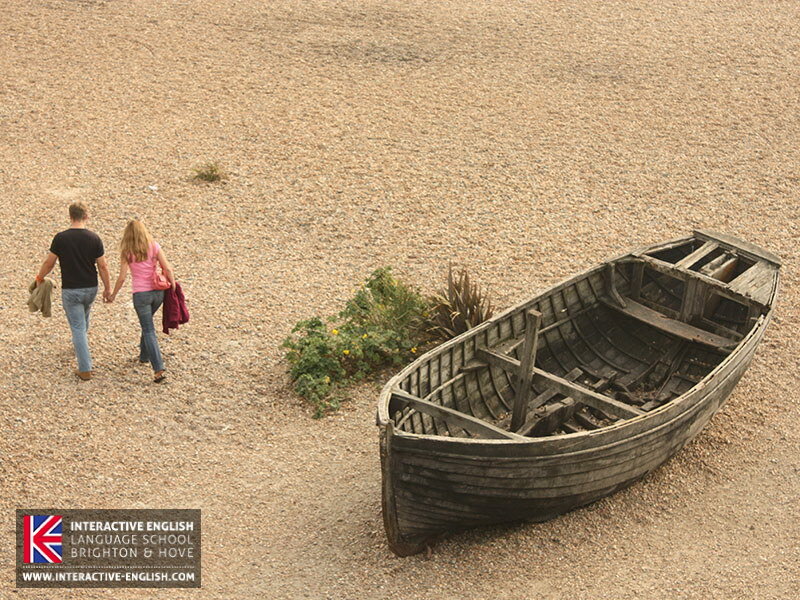 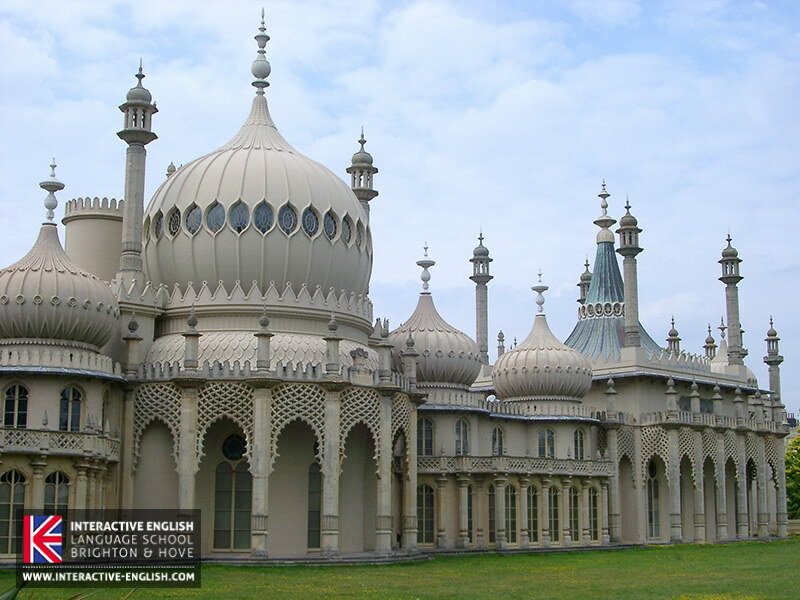 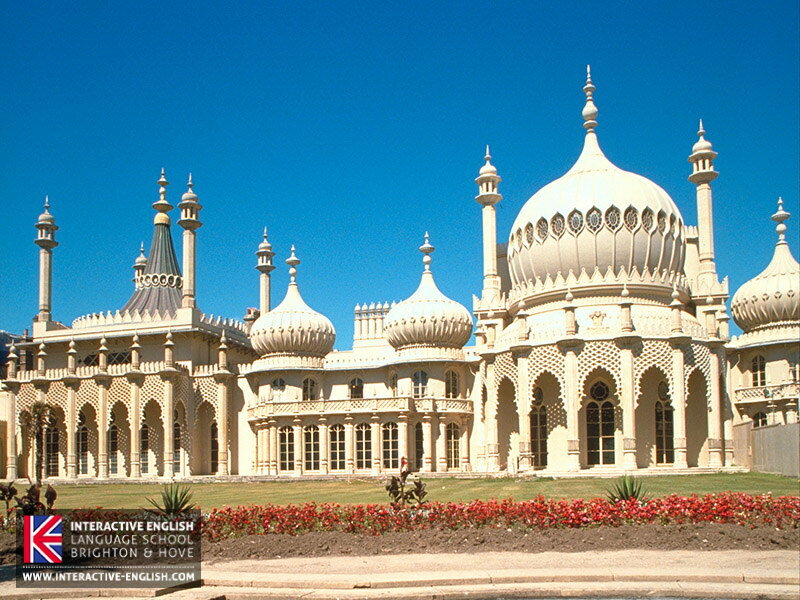 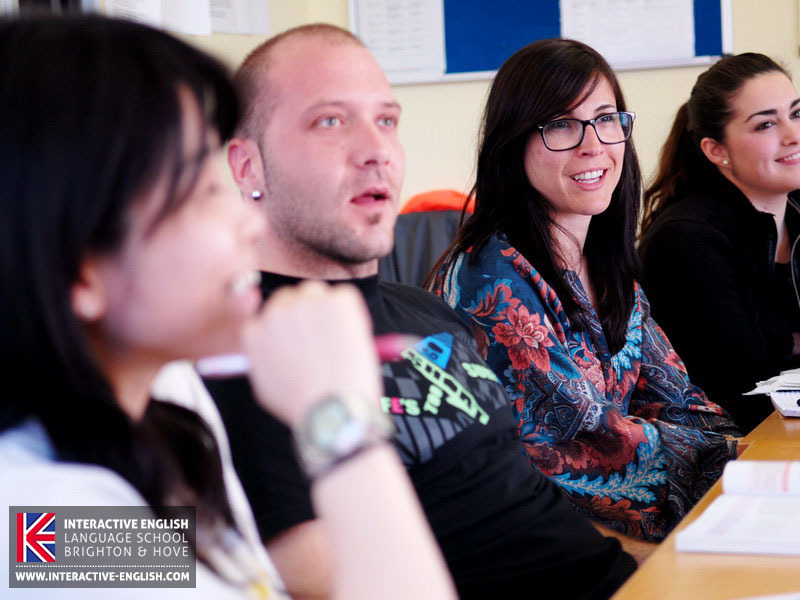 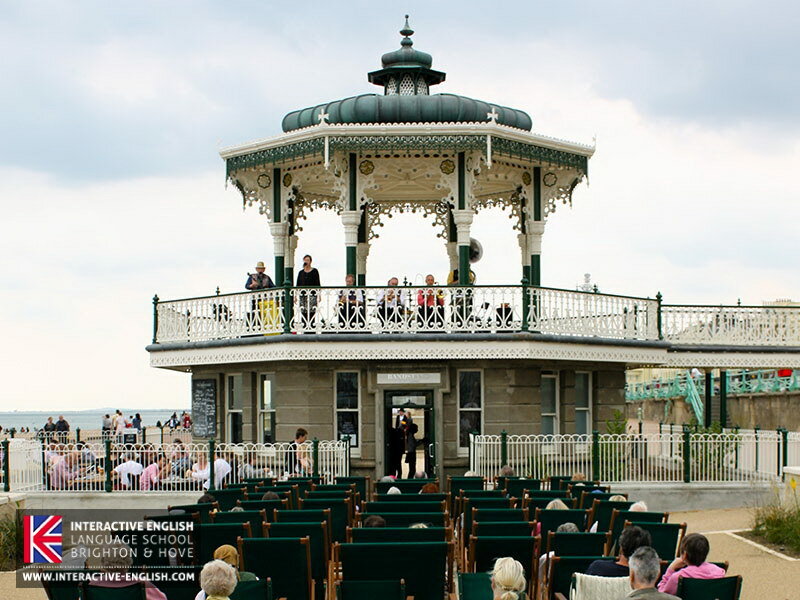 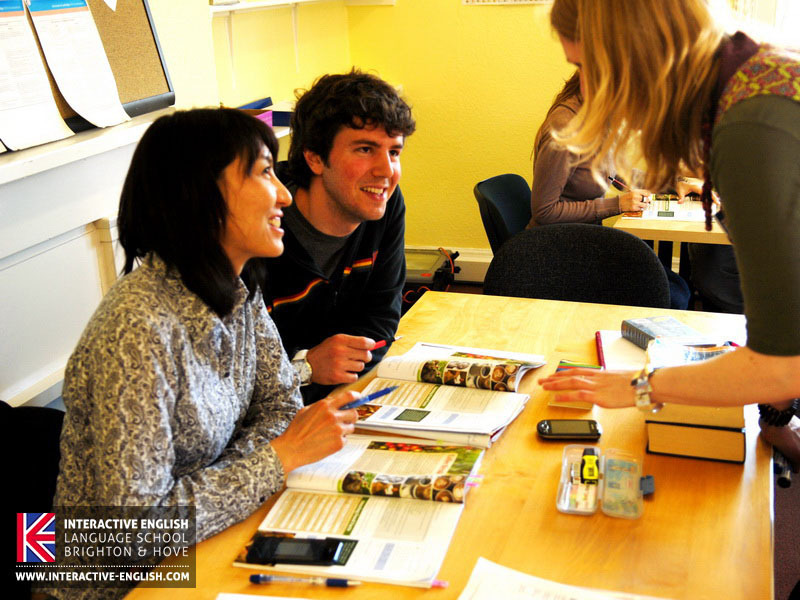 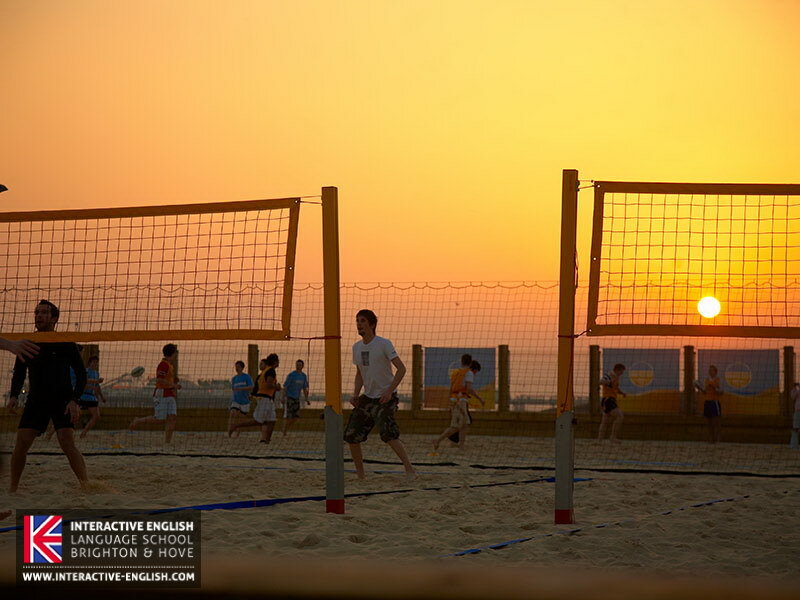 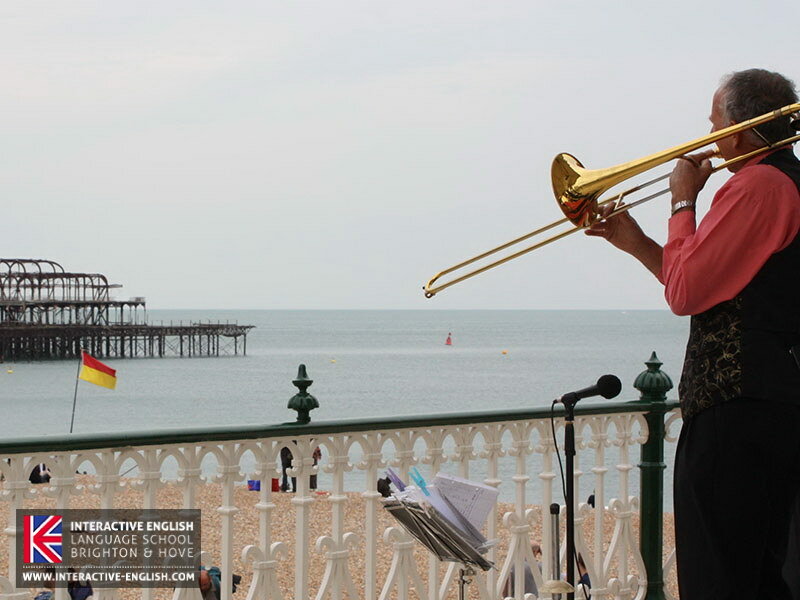 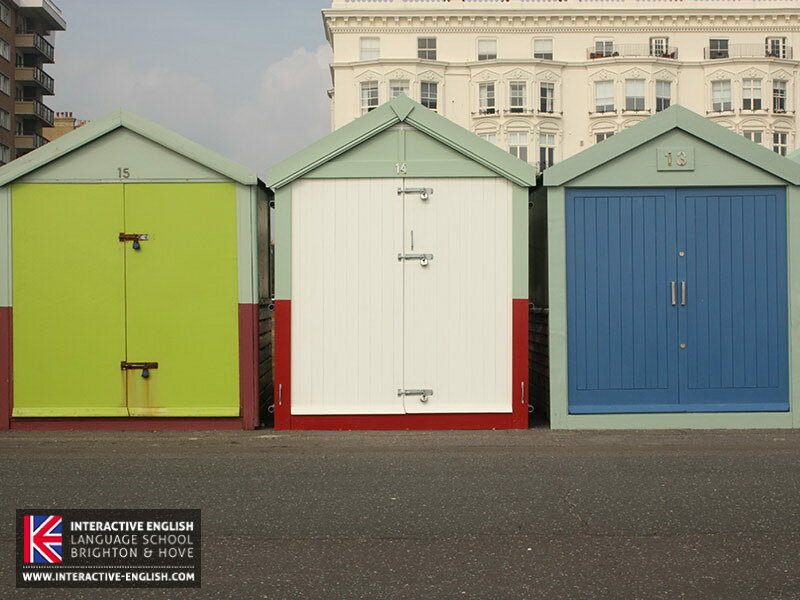 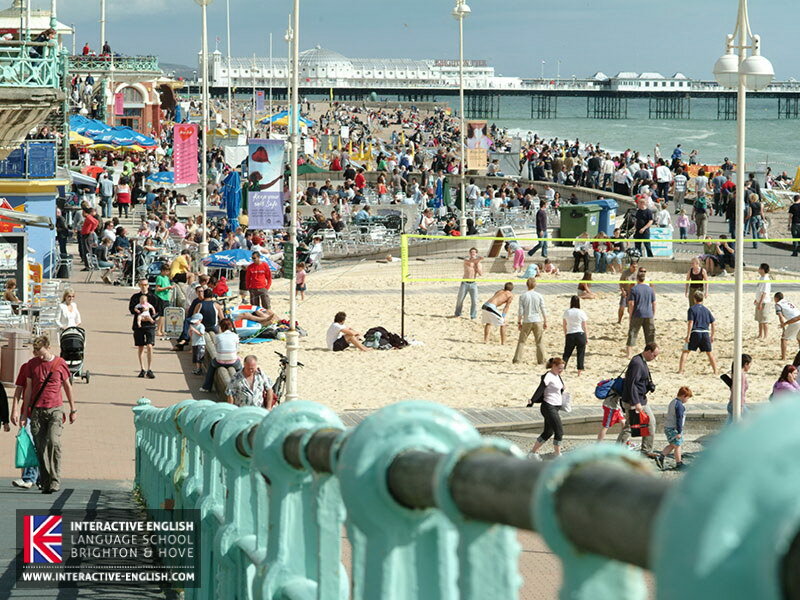 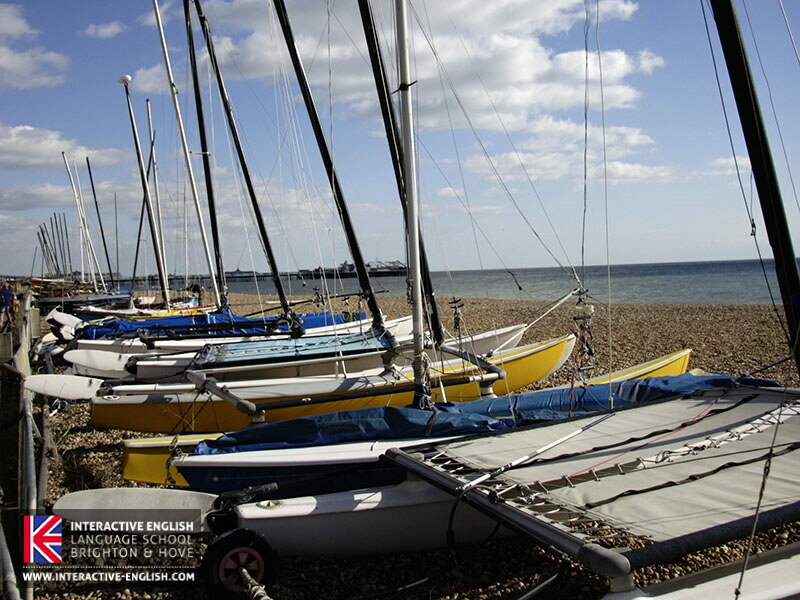 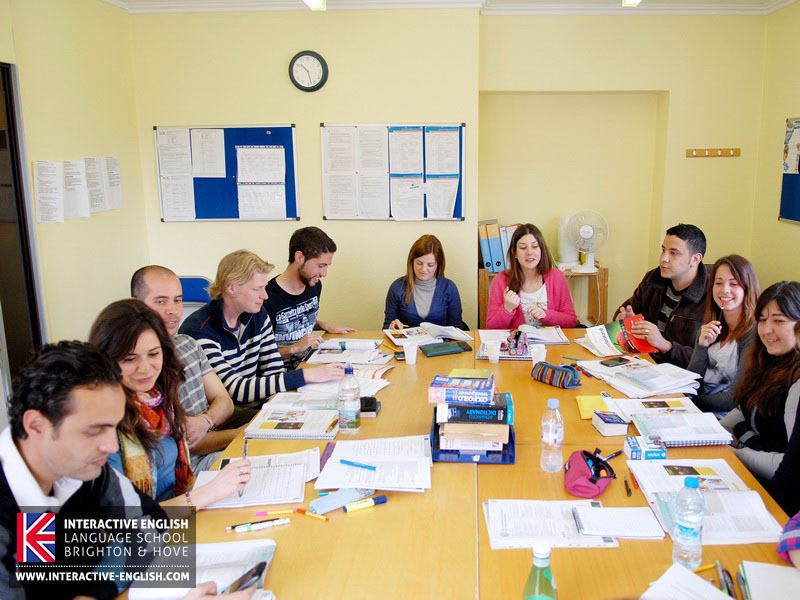 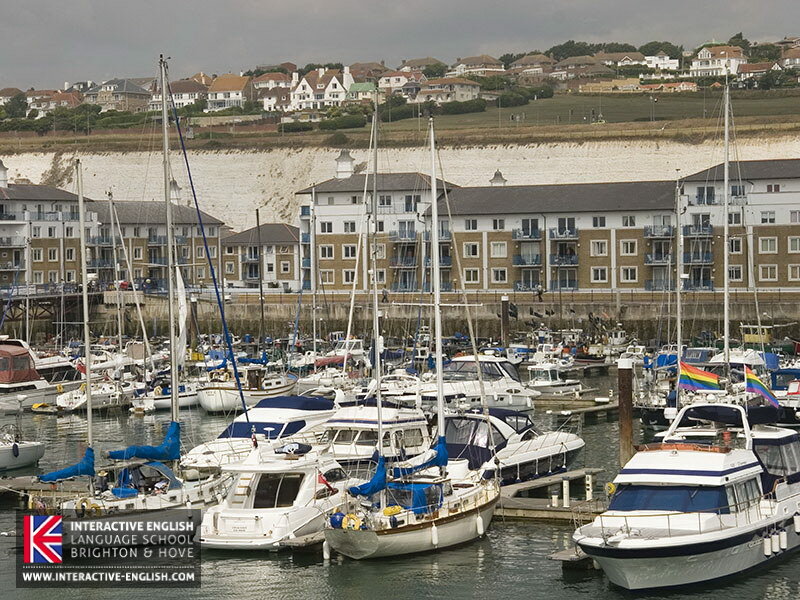 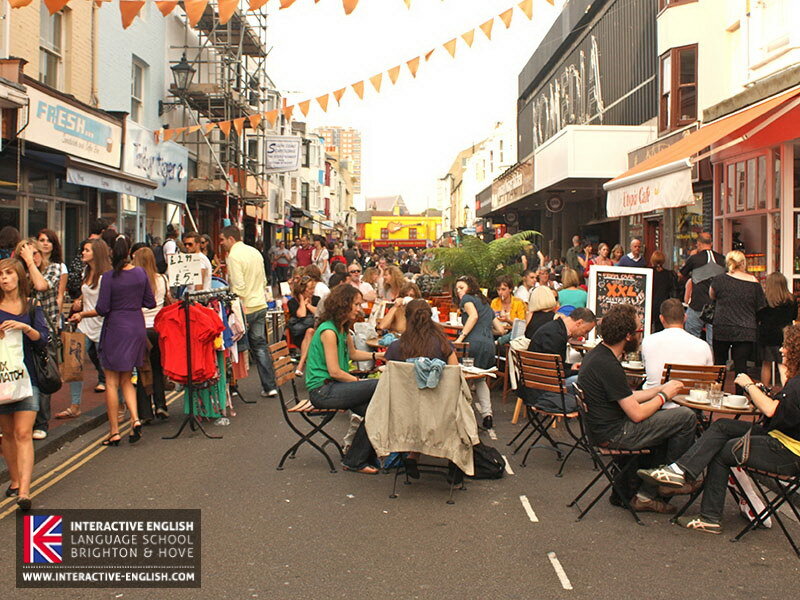 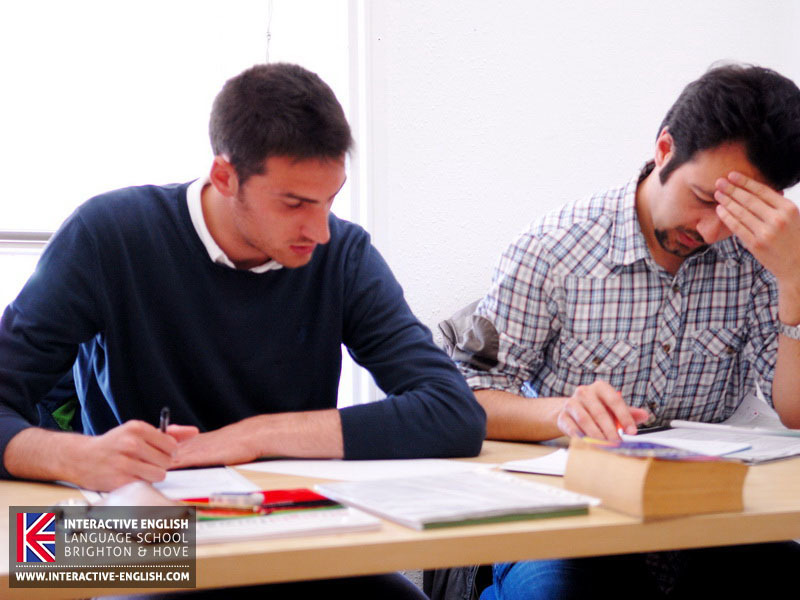 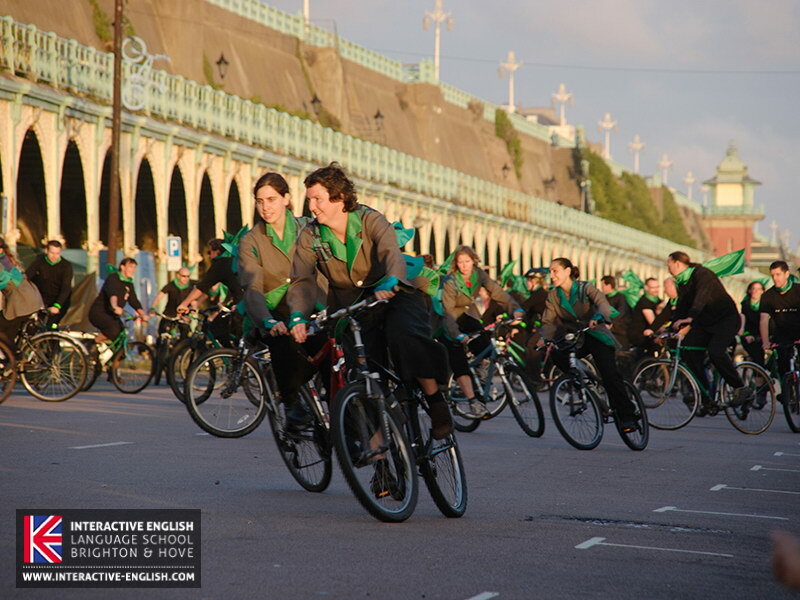 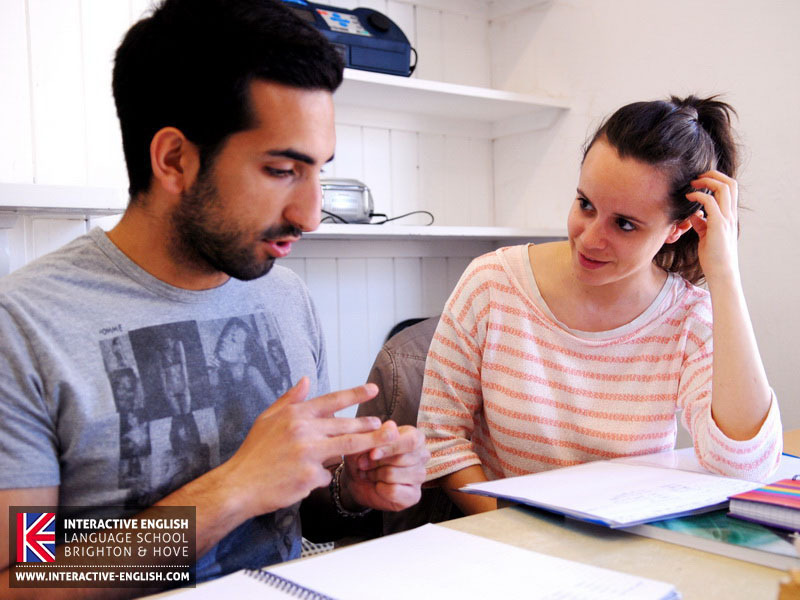 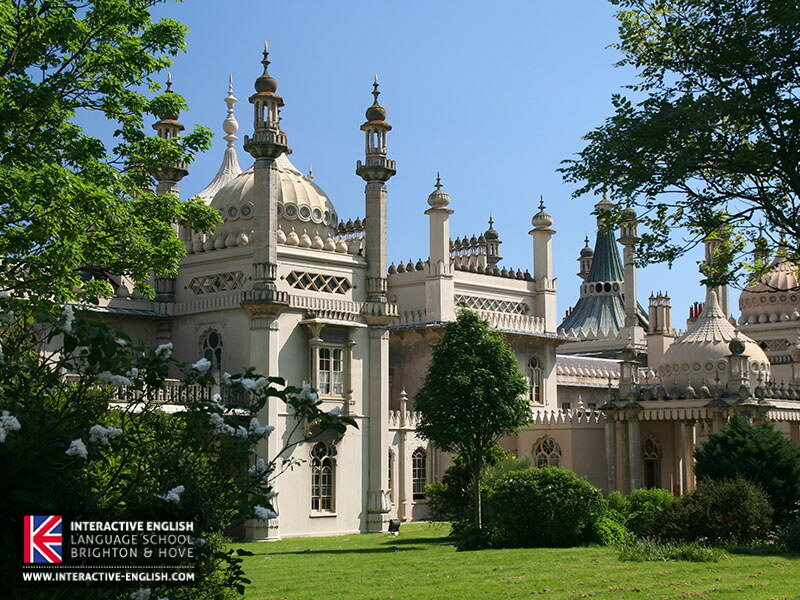 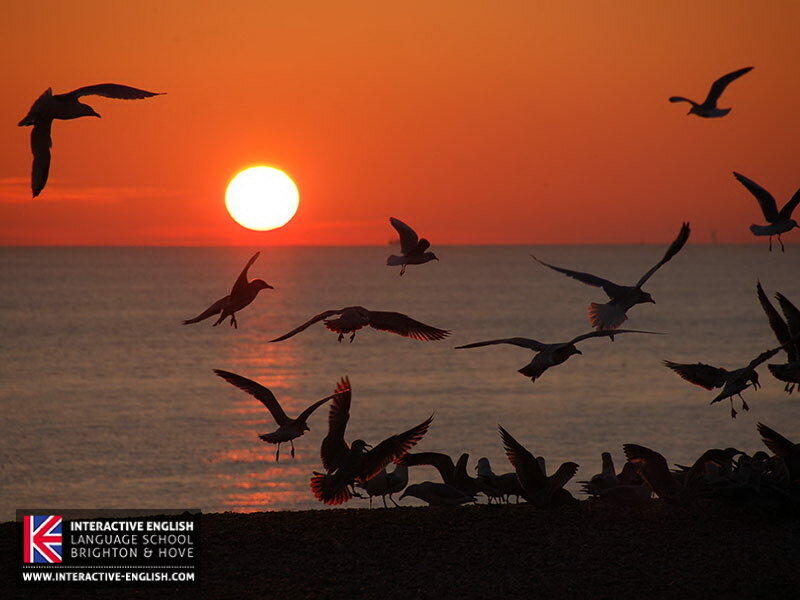 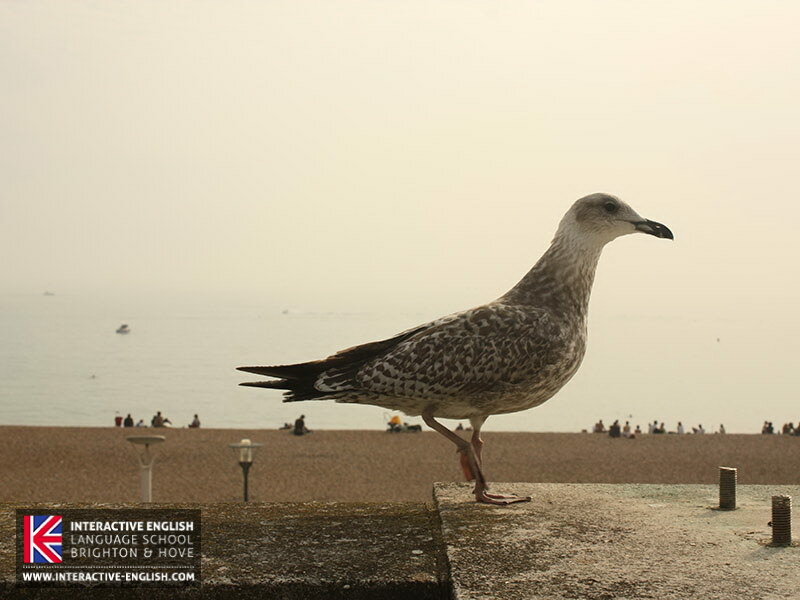 Interactive English Language School is located in the heart of Brighton and Hove, United Kingdom. 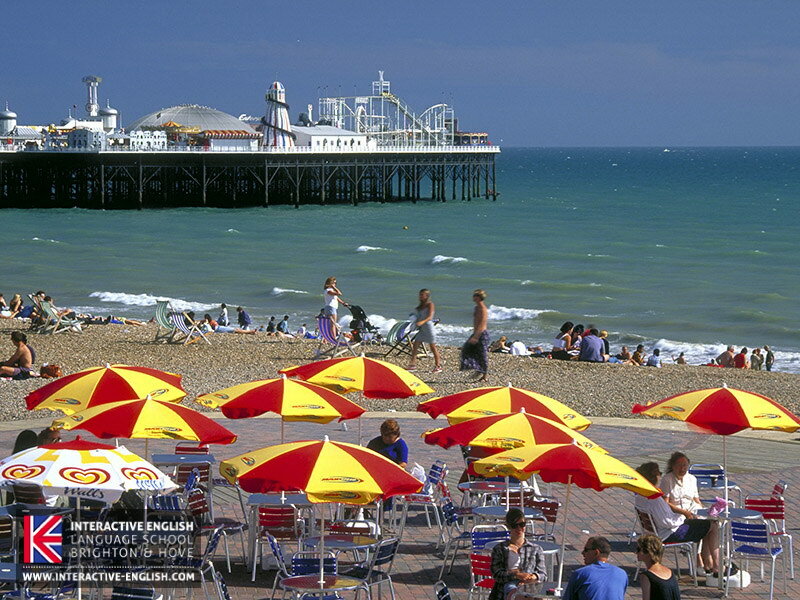 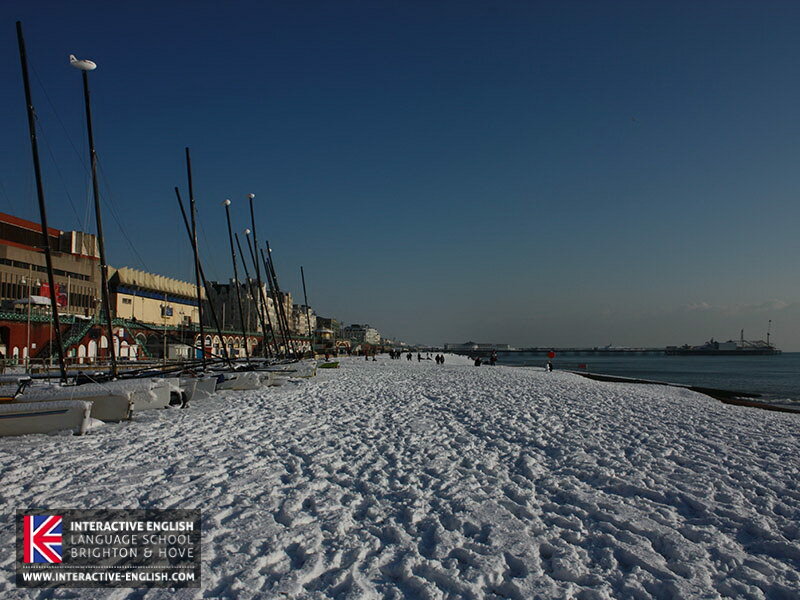 Just 50 minutes away from London but based on the seaside, it makes a perfect location both for studies and holiday. 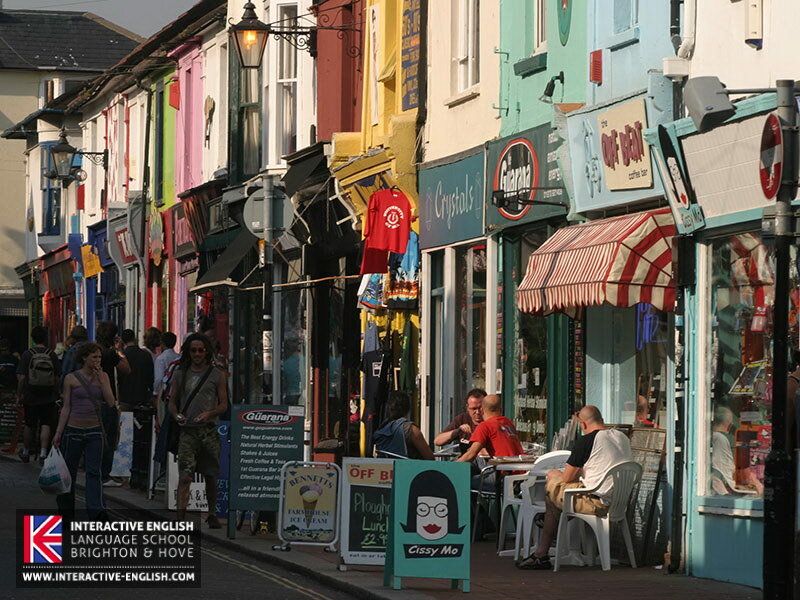 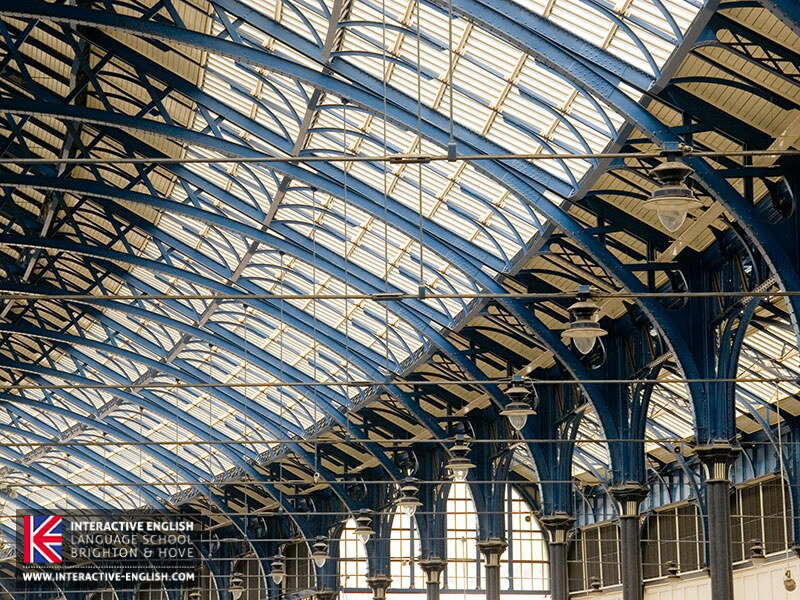 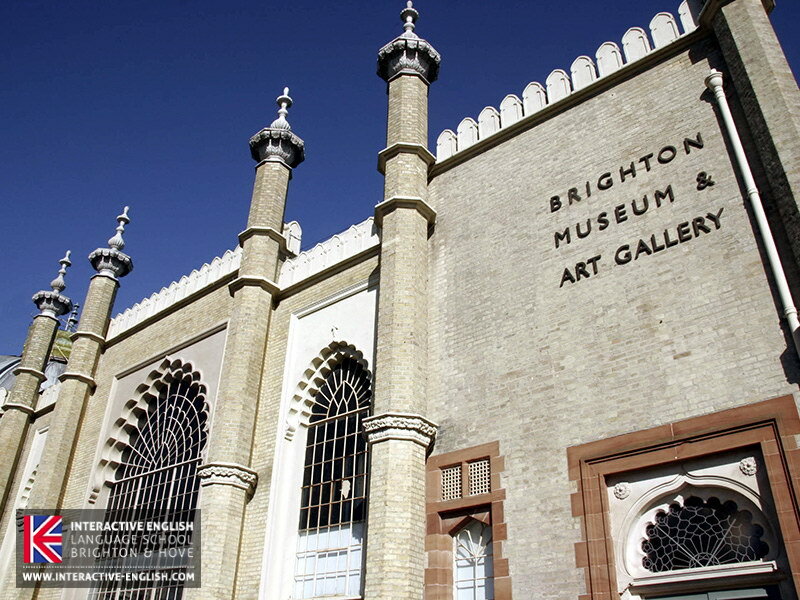 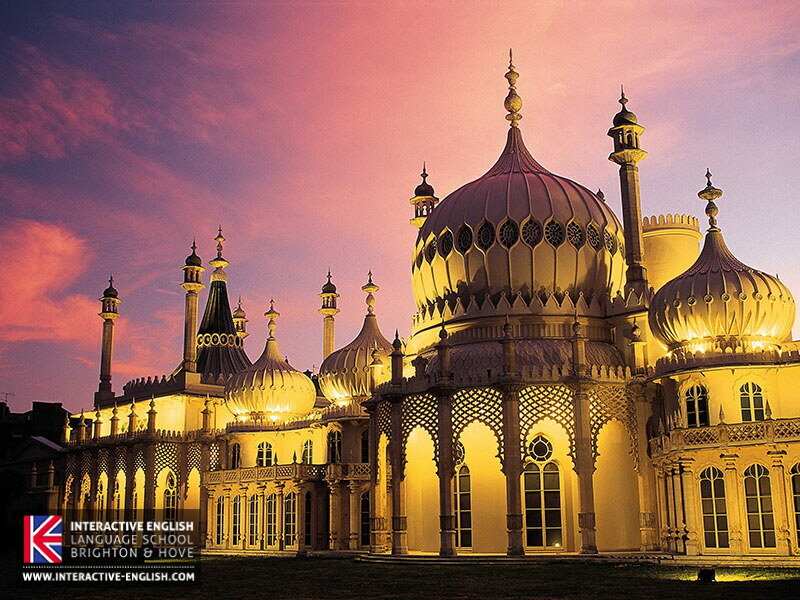 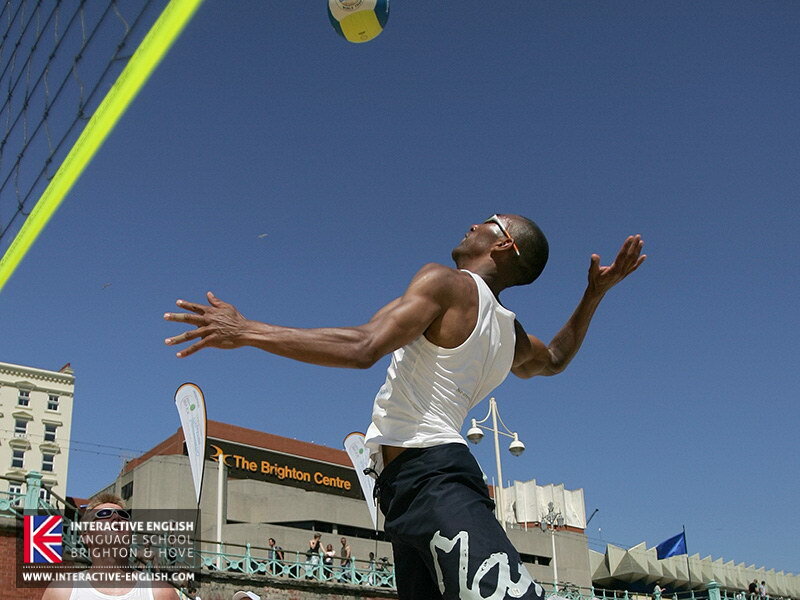 Brighton and Hove is one of the most vibrant, colourful and creative cities in Europe. 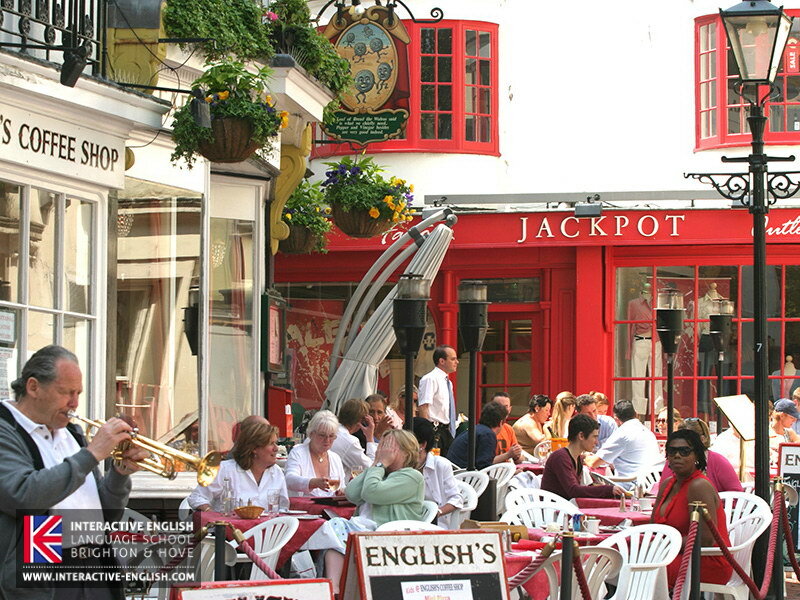 In fact it was voted one of the friendliest cities in the UK! 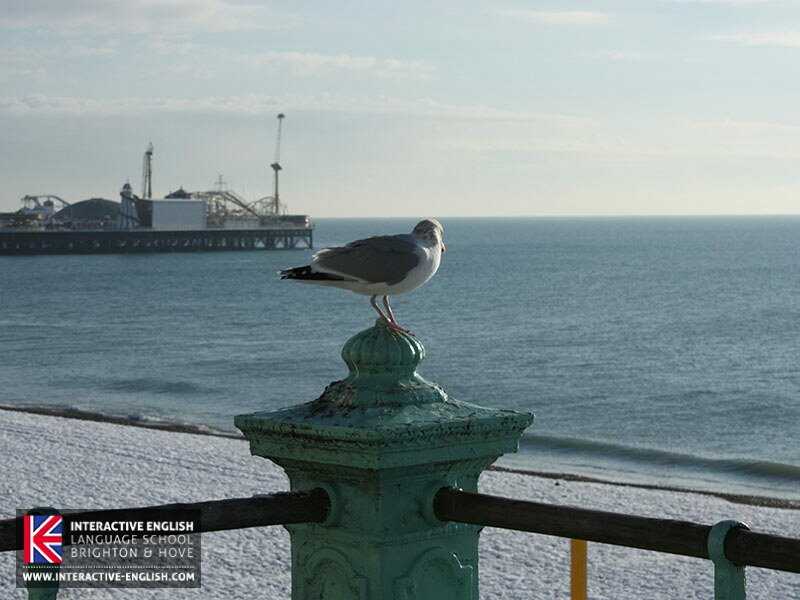 The city of Brighton & Hove, is located on the South coast of England just 80km from London, with the South Downs National Park to the north and the sea to the south. 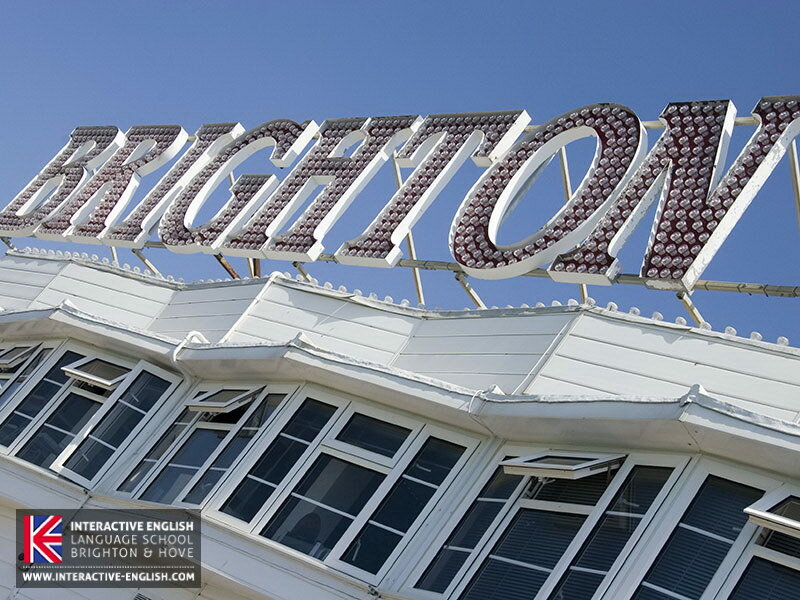 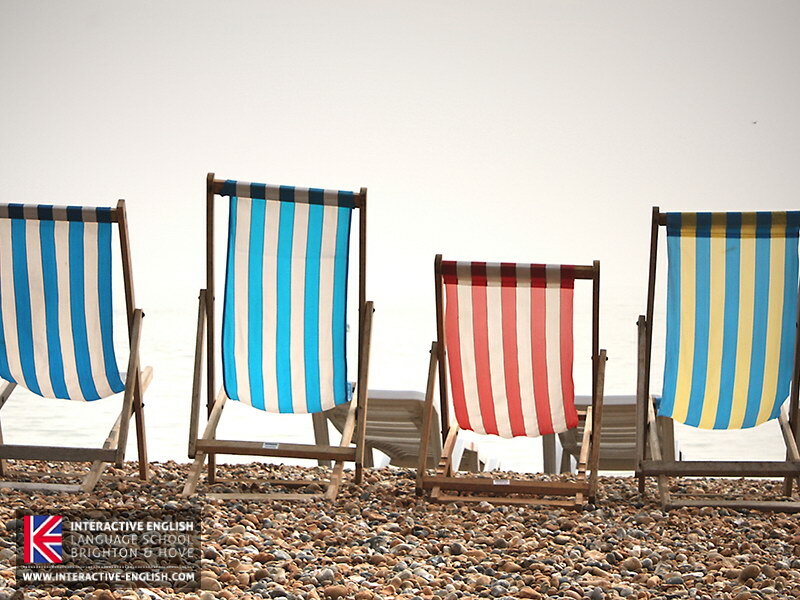 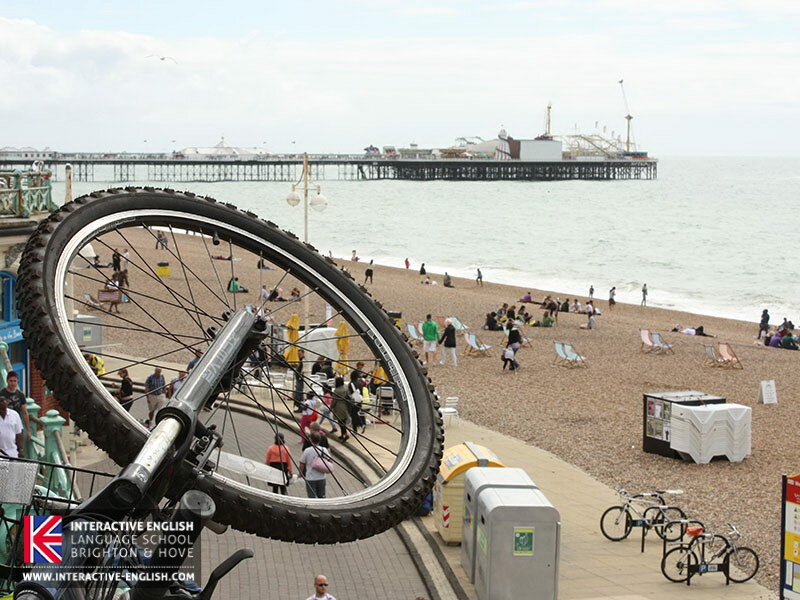 Please go to visitbrighton.com for all information about Brighton and Hove! 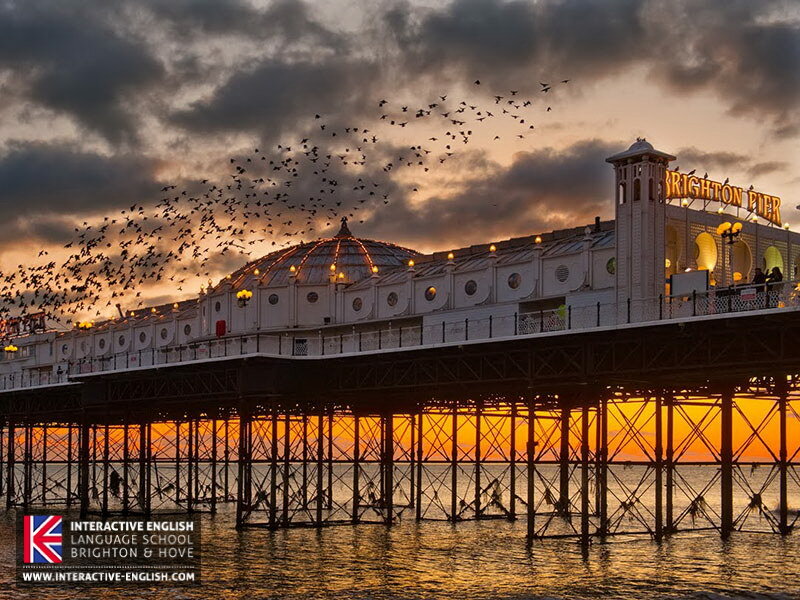 The Brighton Greeters scheme is a great way explore this vibrant, cosmopolitan city, with a helping hand from a resident who is passionate about all things Brighton & Hove! 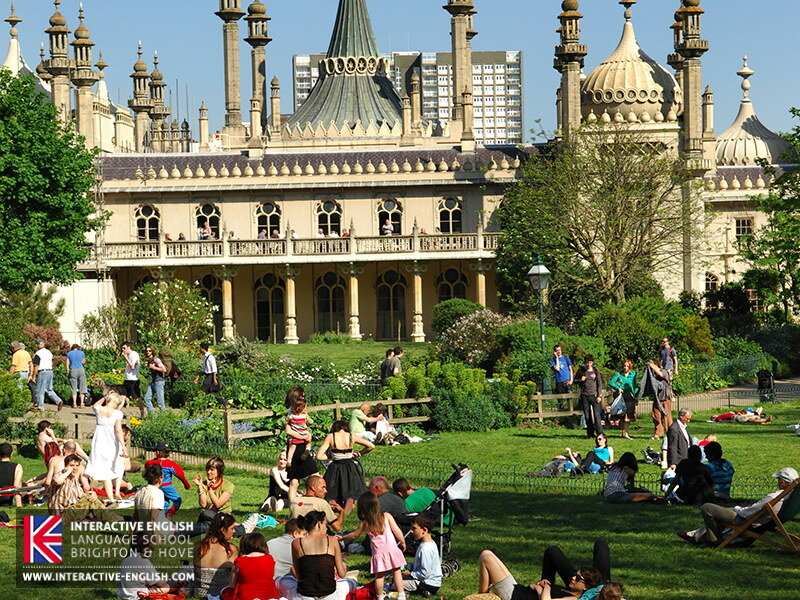 Simply sign up on the Book Your Greet page and they will match you with one of our enthusiastic city-wise volunteers who will impart their love and knowledge of Brighton to groups of up to six people. 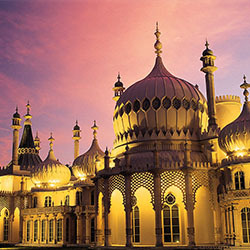 Visits are approximately 2 hours long and are completely FREE. 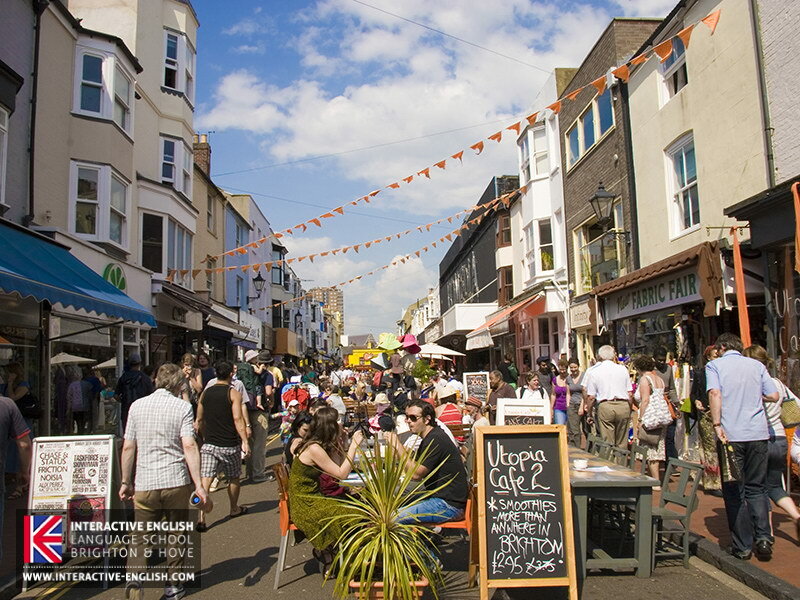 If this is your first visit to Brighton, the Brighton Greeters scheme is a fantastic and friendly way to explore Brighton and Hove and discover the many fascinating areas to this unique city.